Marathon Petroleum Company’s Galveston Bay Refinery in Texas City is the second-largest refinery in the U.S., producing 585,000 barrels per day and up to 1,055 megawatts of electricity per hour. The 4-mile wide refining complex is located on Galveston Bay, southeast of Houston. The Texas Coast acts as a “funnel” for birds and insects migrating along the Central and Mississippi flyways; as a result, availability of quality habitat in this region is especially important for migrating and resident wildlife alike. 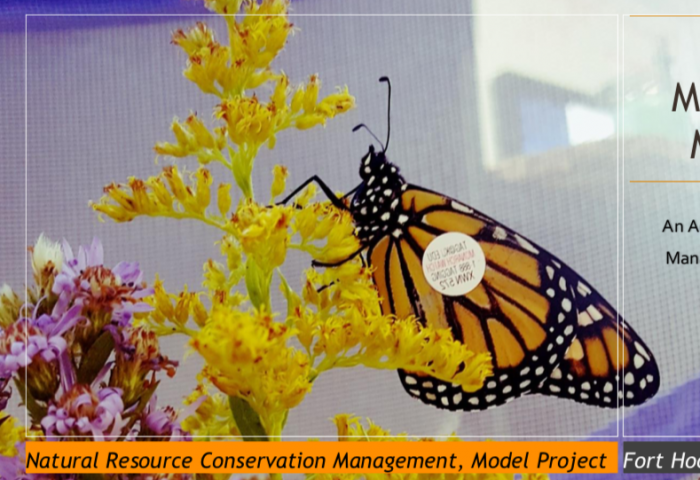 Marathon’s Habitat Enhancement, Awareness and Recycle Team (HEART) has mobilized to transform unused company property into viable wildlife habitat, which benefits local wildlife while creating environmental education opportunities for employees and the community. 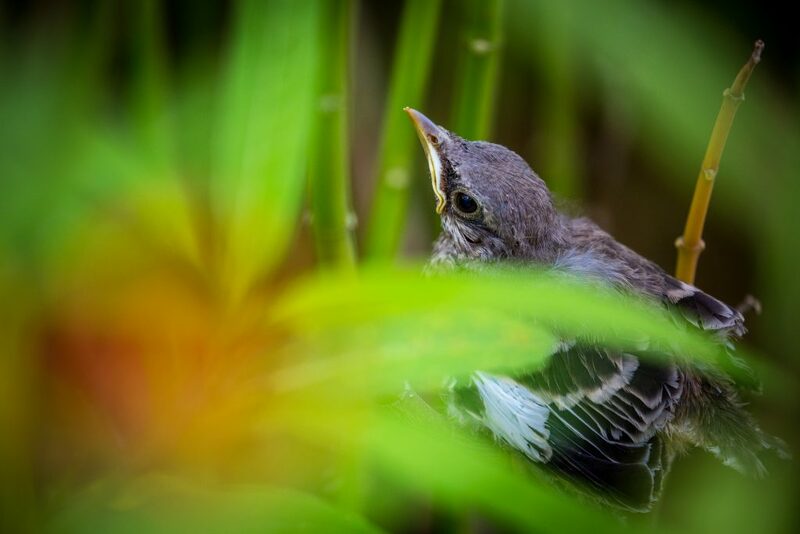 The main issues the project hopes to address are stormwater runoff, prevalence of manicured turf (which is undesirable to wildlife), habitat loss for migrant birds, and raising awareness of Marathon’s non-regulatory environmental efforts. The refinery complex includes several acres of green space, providing a number of opportunities for wildlife habitat. To date, HEART has coordinated dozens of employee and community volunteers for the following habitat projects: Butterfly Boulevard, a pollinator garden near the main offices; Learning Lanes, educational native plant beds including solitary bee houses; the 29th St. Duck Pond, a converted detention pond with duck and purple martin nest boxes, as well as bat boxes; Cooper’s Landing, a green space with mature trees; and Warbler Woods, a densely wooded area near the Duck Pond with walking trails. 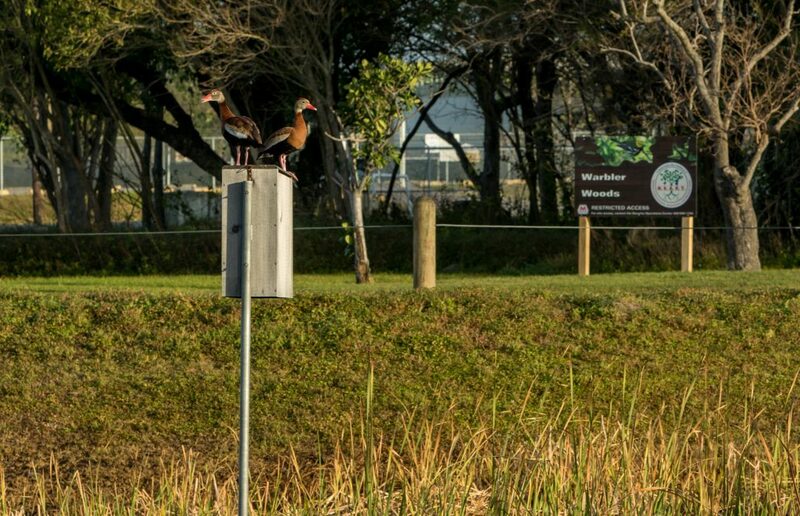 A pair of Black-bellied Whistling Ducks on a nest box, overlooking the Pond and the nearby Warbler Woods. 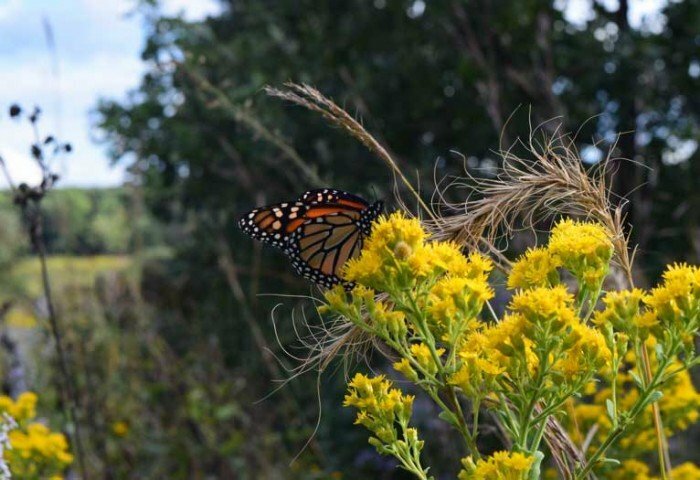 Butterfly Boulevard broke ground in 2016 with dozens of milkweed plants and native nectar-producers; this project targeted monarch butterflies specifically but benefits many species of native pollinators. 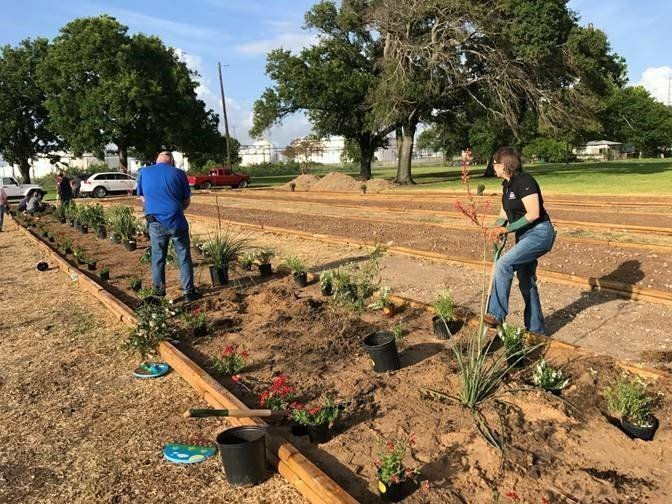 The following year, HEART partnered with the local 4H club and Boy Scout troops and engaged employees and their families for the Learning Lanes garden plantings. 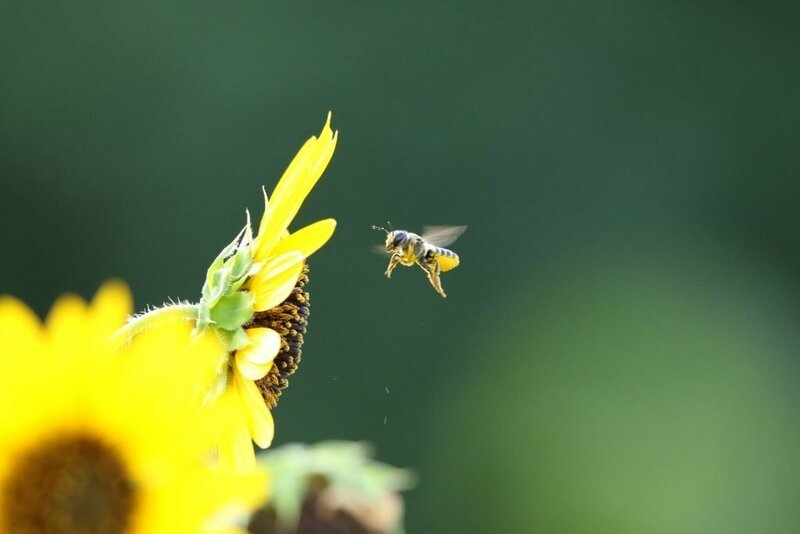 So far, native wasps and leafcutter bees have used the bee houses in this area – shelter for pollinators and other wildlife is a key aspect of habitat restoration. 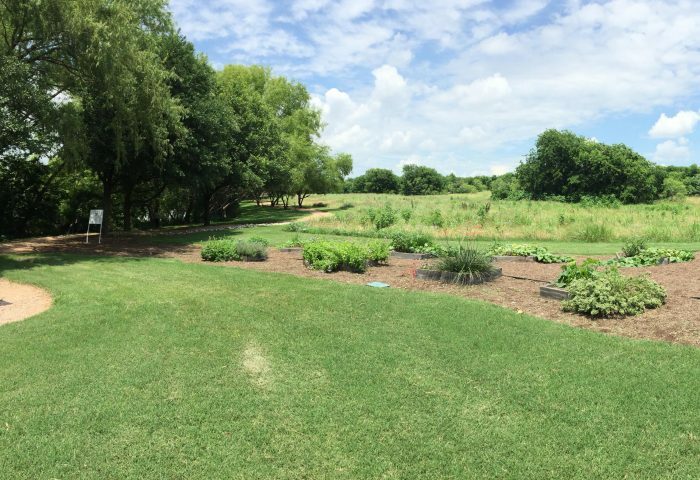 These gardens also serve as an outdoor classroom for families to learn about Texas plants and wildlife. 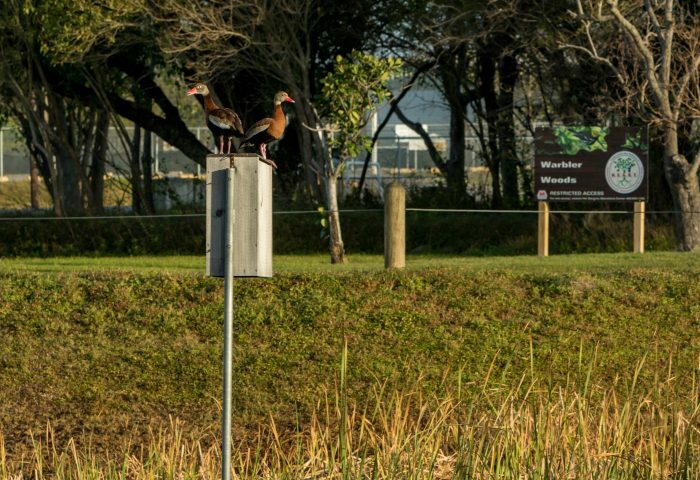 Planning for the Duck Pond arose as a means to both manage stormwater runoff and create wildlife habitat – in its first year, the installed nest boxes attracted four pairs of nesting black-bellied whistling ducks and a pair of eastern bluebirds. 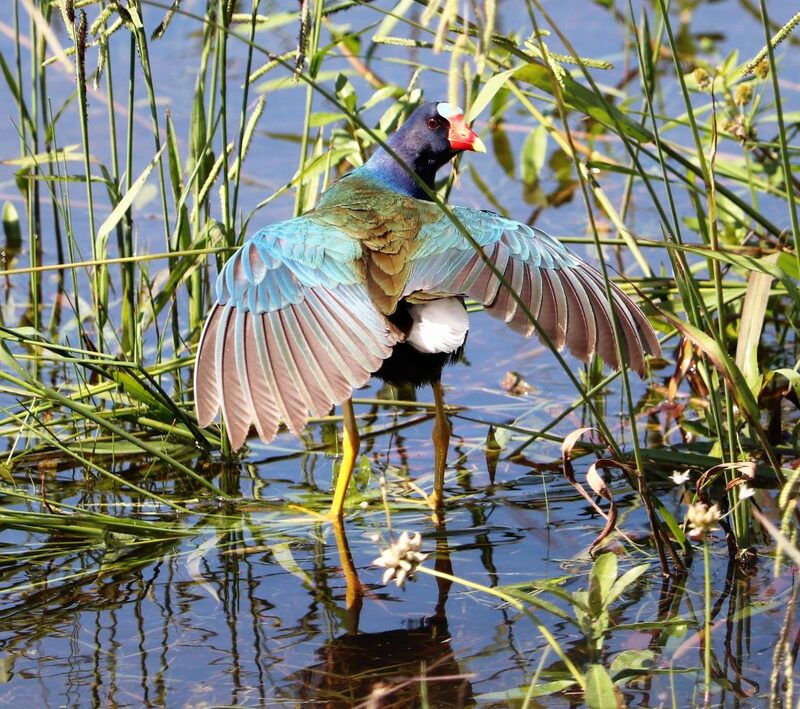 The pond also acts as a vital migration rest stop for waterfowl and wetland birds such as black-necked stilts, purple gallinules, snowy egrets, and sandpipers. Cooper’s Landing is named for the resident breeding pair of Cooper’s hawks; future plans for this area include understory development and adding seating. A variety of migratory warblers and other birds can be spotted in the Warbler Woods, which is also home to nesting Swainson’s hawks. Improvements to this area include removing invasive trees and cutting walking paths for employees/birders. 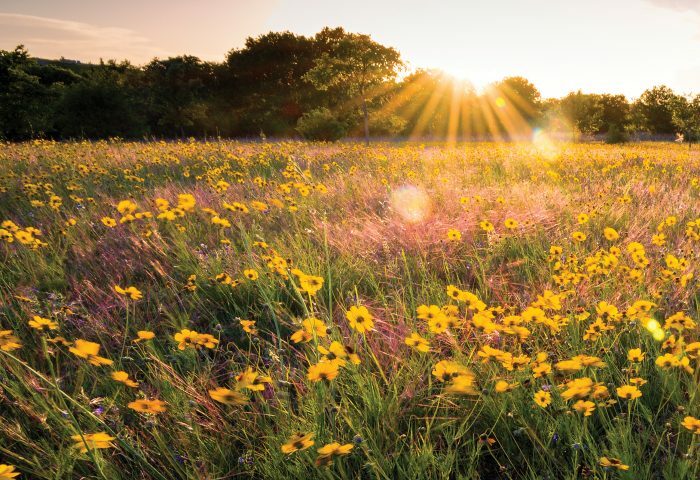 Beyond habitat projects on company property, partnerships with community groups such as Texas Master Naturalists and Galveston Bay Foundation have extended Marathon’s impact and amplified local environmental efforts. 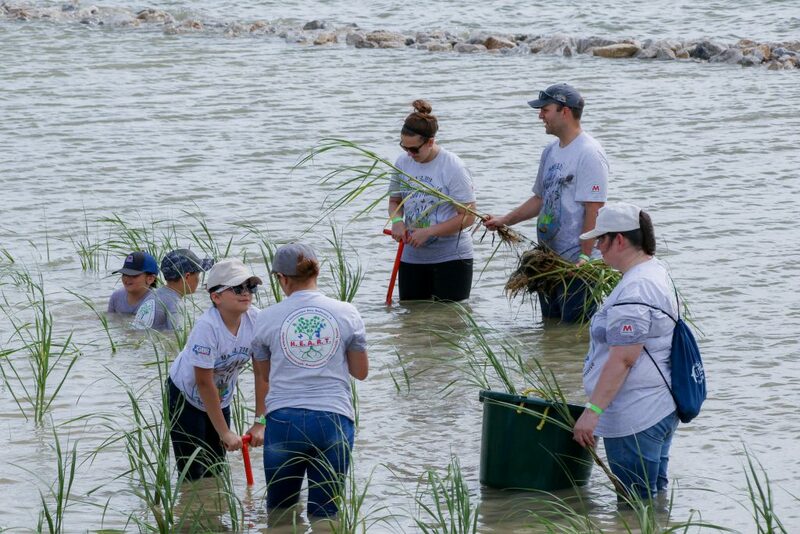 GBF’s Marsh Mania, Audubon Christmas Bird Counts, restoring habitat in Texas City’s Holland Park, and educational trainings/events are just some of the projects Marathon volunteers have participated in in recent years.